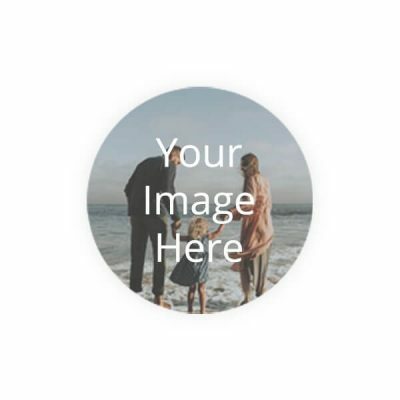 Create your Own Fridge Photo Magnets in Circle shape at yourPrint. 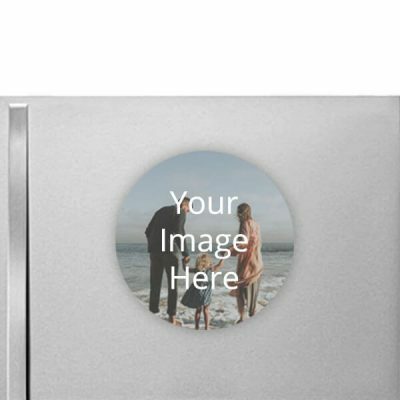 The fridge magnet can be customized with any picture of your choice. All the photos are printed using permanent ink, which make the photo magnet durable for everyday usage. The product was amazing. Only it feels that the delivery charges should be less.